What was Phoebe's and Joey's best kiss? Are they your 最喜爱的 friendship on FRIENDS? 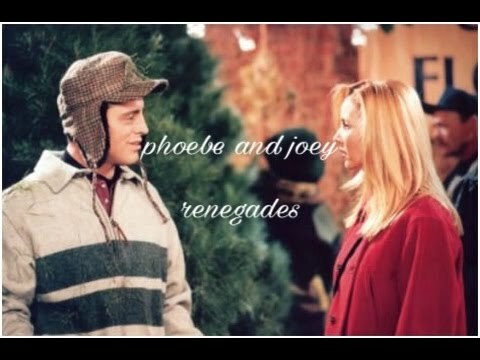 Do 你 wish Phoebe and Joey had hooked up? Which couple do 你 prefer? After Chandler, there is no doubt Phoebe is Joey’s best friend. The One With Phoebe's Wedding. WHich season?